It might be that you’re too trusting and haven’t installed an antivirus on your PC, or that your license has recently expired, or that you have an antivirus but it doesn’t guarantee maximum protection and… maybe you’ve been infected! If you notice that the performance of your computer has changed, or that simple tasks that previously worked fine are now running incorrectly, it’s likely that some type of malware (virus, Trojan, work, etc.) has installed itself on your PC. 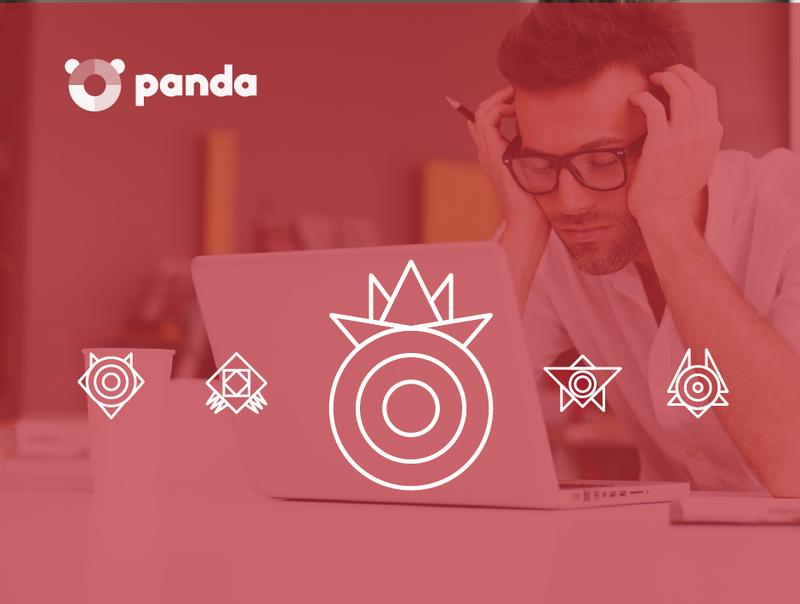 At Panda Security we make user security our priority, even those who don’t use our antivirus. 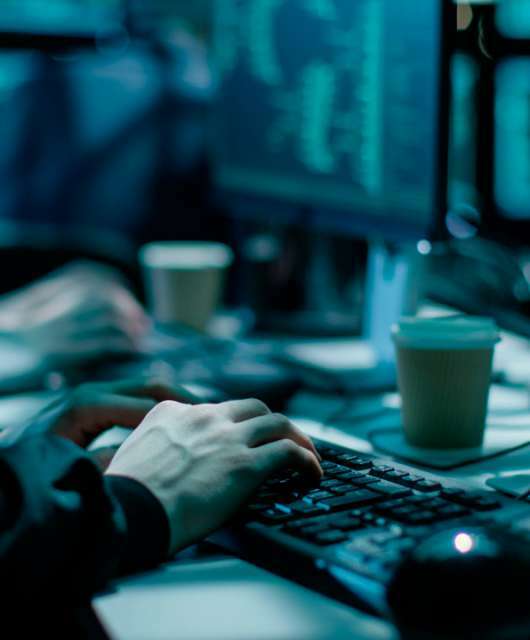 This is why we offer a free tool that can analyze your PC, determine if it has been infected, and eliminate any type of malware that may be lurking on it. 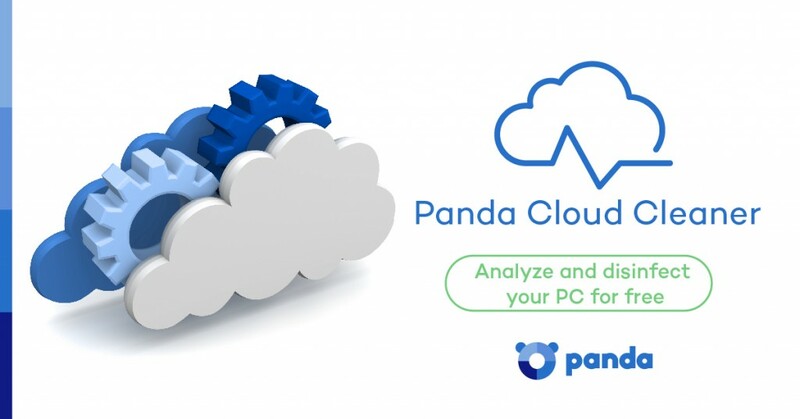 You can download Panda Cloud Cleaner for free here. Why should I use Panda Cloud Cleaner on my PC? It’s a tool that has been specifically designed to eliminate spyware, malware, and all types of viruses. It won’t miss a thing! It’s lightweight and easy-to-use. It will only take a few minutes to download, install and analyze your computer. 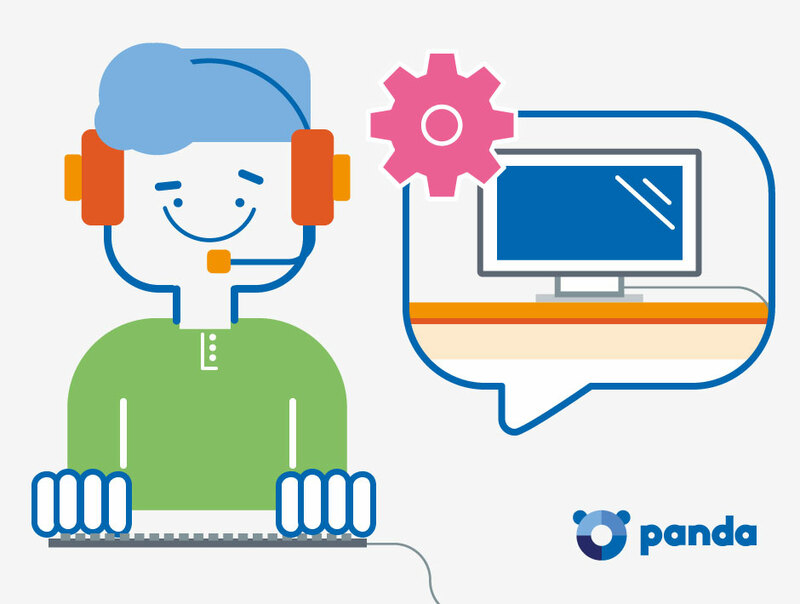 It updates in real-time thanks to Panda Security’s Collective Intelligence. It learns from each analysis! It continues working in offline mode (without Internet connection), no matter how aggressive the malware may be. You can leave it installed so that it’s there when you need it the most. Although it’s a very useful tool, you should keep in mind that Panda Cloud Cleaner isn’t an antivirus. It doesn’t protect you against new attacks, but rather eliminates the malware that is already on your PC. 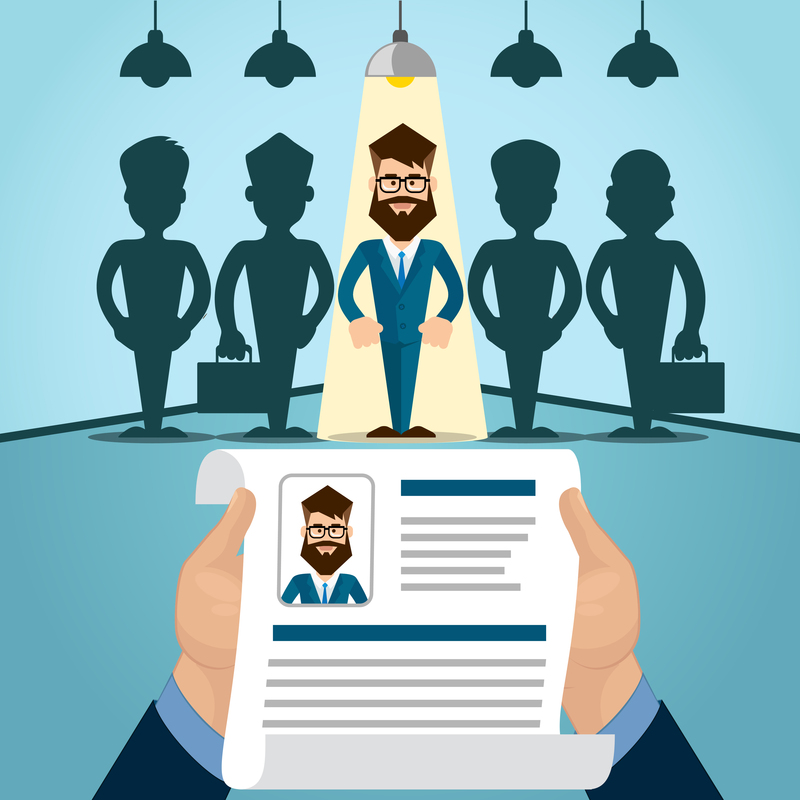 This is why we recommend that you use it in conjunction with an advanced security solution.